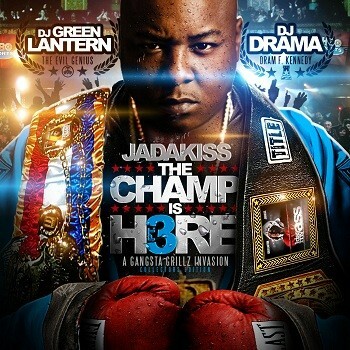 Here is the first visual offering from Jada’s The Champ Is Here 3 mixtape that dropped a while back. Styles and Kiss break this one down somewhere way deep in the hood in Yonkers. Funny thing is Jada’s next album is titled Top 5 Dead or Alive. 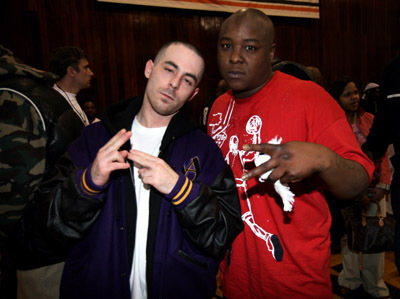 We previewed this track a while back with Jada’s verse. Now the full version has been liberated, which features Jim Jones verse as well. Once again, The R.E.D. 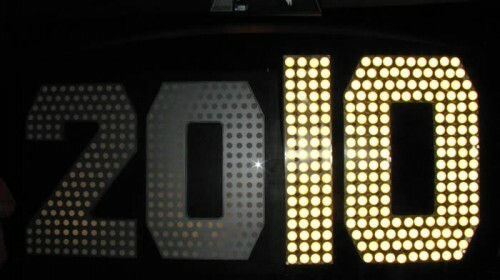 Album is set to drop June 15th (yes the same day as Drake’s first LP Thank Me Later). 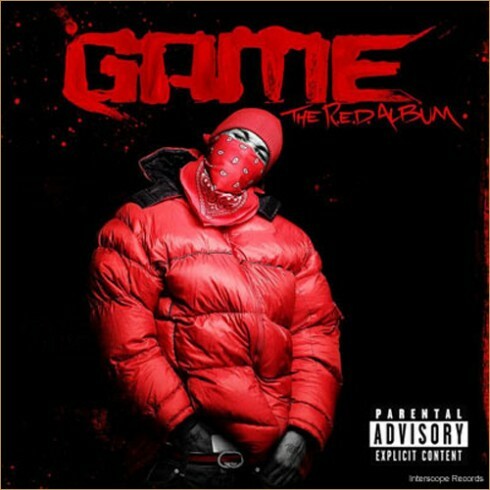 Also, The Red Room Mixtape dropped today which gives a small preview of what we should expect to hear from Game’s album. Hit the jump for track listing and download link. Jada kills it. Props to Lowkey. 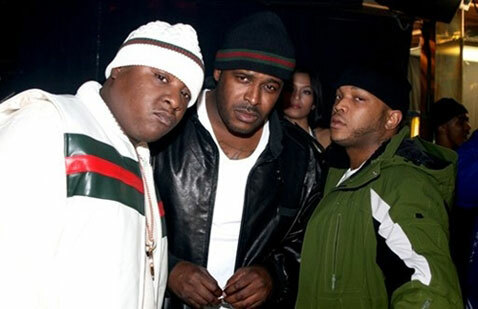 So nice to hear The LOX back on a track. They go over one of Fat Joe’ singles and kill it. The next album they release it going to be FIRE, look out for New LOX Order dropping some time in within the next few months. D- BLOCK!!! 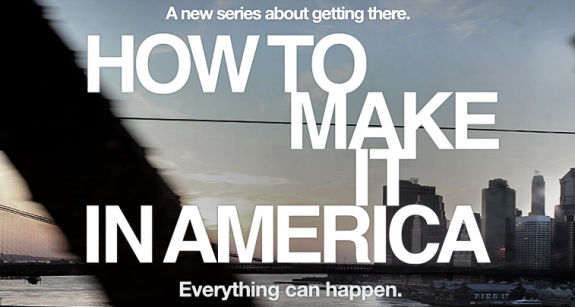 For those of you who are unaware, HBO will debut its brand new comedy show How To Make It In America on Sunday, February 14th at 10pm. The story line is basically about two young men, Ben and Can, doing everything in there power to make it in the New York City fashion scene. As they take every desperate measure and utilize every connection they have, it is an intriguing story representing the real life struggles to make it to the top. It is a story about the strugles of entrepreneurialism and acheiving the true american dream. Mark Wahlberg is behind the production, making it his third TV show behind Entourage and In Treatment. In addition to the intriguing plot and famous production, Kid Cudi will have the cameo role of Domingo Dean, a friend of the main characters who provides some comic relief. To make matters even worse, DJ Green Lantern took the liberty of throwing together the How To Make It In America mixtape, hosted by Kid Cudi. 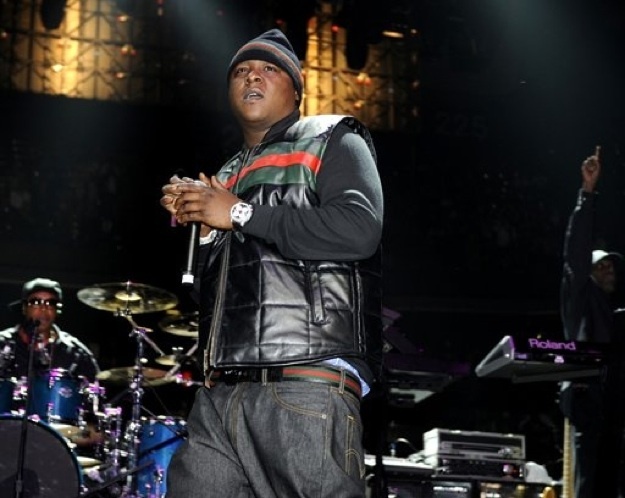 The mixtape features a vast array of artists including Jadakiss, Lupe Fiasco, Phoenix, Nipsey Hussle & more. 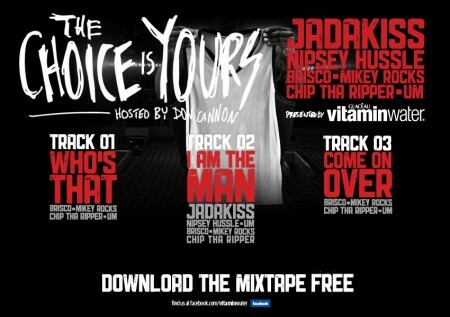 Hit the jump for tracklist + download along with trailers of the show and the very first episode!!! Hit the jump for downloads from LLoyd Banks x Juelz Santana, Usher x Jadakiss, and G.O.O.D. Musics Consequence. Believe it or not, this is Jada’s verse from a song called Gangs In New York off of Game’s The R.E.D. album. Jim Jones is also featured on the track, but it is still up in the air whether or not the track will make the cut to be on the album.